The Volca Mix can even power three Volca synths. 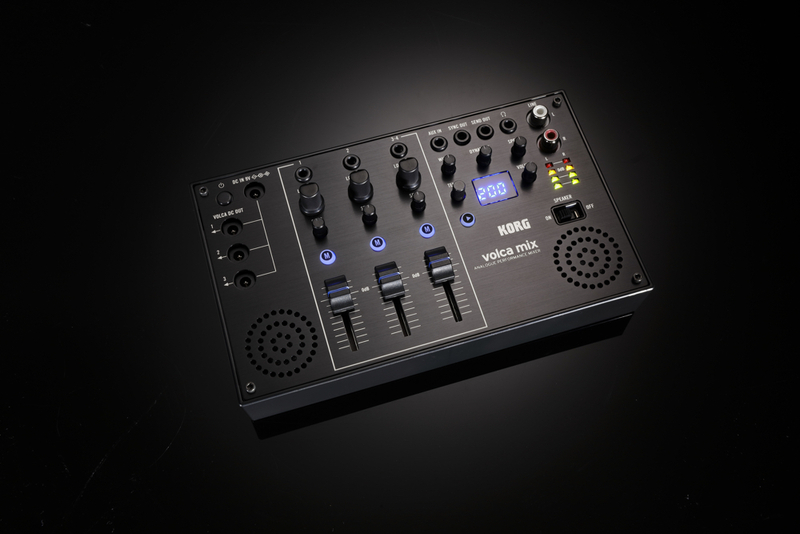 Korg has finally given fans of its Volca range what they’ve wanted for years: a tiny mixer to go along with all its synths and drum machines. 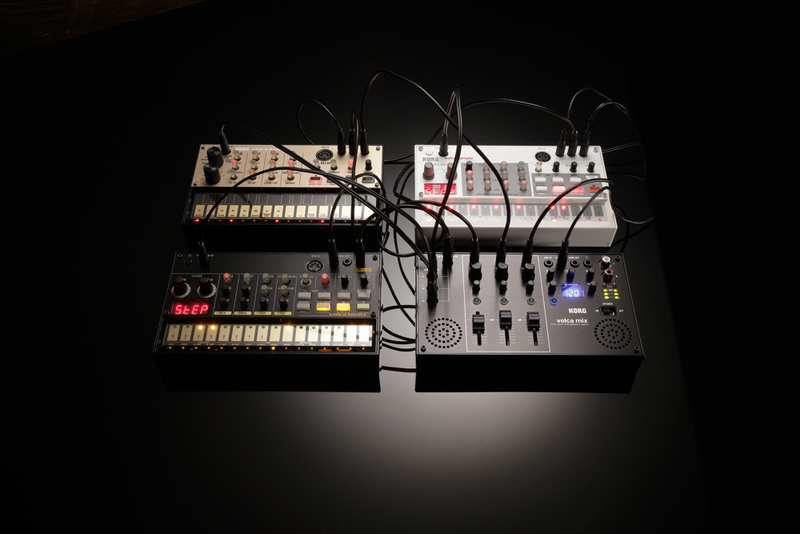 The four-channel Volca Mix features stereo mini-jack inputs, vertical faders for channel volume, mute buttons, high and low-pass filters and gain control. One of the most useful features of the Volca Mix is that it can supply power to up to three Volca units using its three built-in DC out jacks. 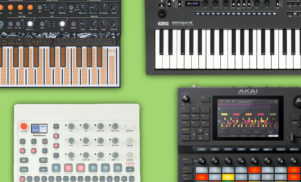 It means you can power all four units using a single adaptor, and Korg is even including the adaptor and all the cables you need for a full Volca setup. It even comes with built-in master effects, including an expander that broadens a mono source into a stereo sound image, a dynamic range compressor and a side chain effect. If you want to use your own effects unit, this can be hooked up using the Volca Mix’s send out and aux in jacks. 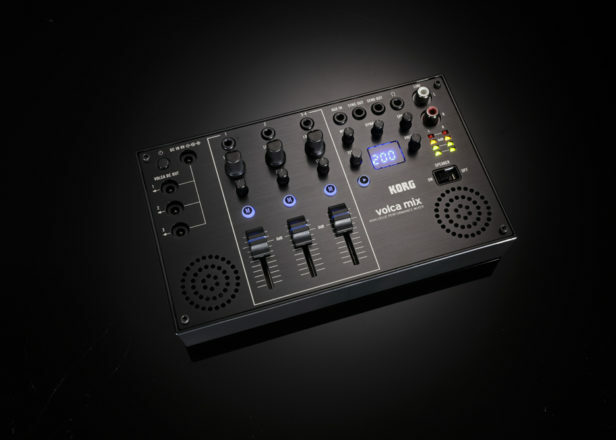 It also has two built-in stereo speakers Korg says are more powerful than those found on the original Volca instruments, though there’s a stereo line out and headphone jack if you want a fuller sound. 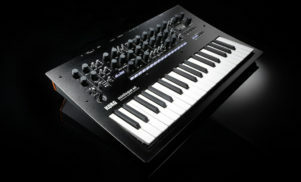 The price is in line with the other Volcas in the range too: it’ll cost $169.99 when it’s released later this month. Watch it in action below.